A lecture about his personal journey through Ancient Greek and the Law will be presented by Anthony Alexander from the University of Sydney, next Thursday 8 October, as a part of the Greek History and Culture Seminars offered by the Greek Community of Sydney. Also as part of the closing lecture event, participation certificates will be awarded to qualified attendees and the 2016 seminar program will be unveiled. 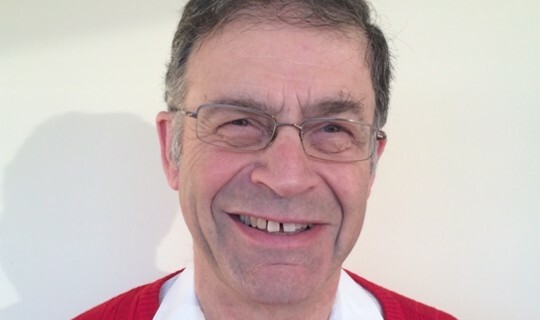 In this lecture Anthony Alexander will set out the various ways in which his career as a lawyer benefitted from the classical education he received at school and university, particularly from his studies of Ancient Greek, and how it was that he returned to the classics after retiring from the law. Examples will be outlined explaining the importance, the relevance and, in many cases, the sheer beauty of what the ancients have left us and why this has led me back to the classics after a full career in the law. Major international acquisitions and disposals in a number of industries including utilities, insurance and retail. Advice to a number of governments in Central and Eastern Europe on their privatisation programmes and the development of their commercial legal infrastructure. As Professional Ethics Partner, advising members of the firm on all aspects of professional ethics, and giving lectures to the firm on this subject.